Artists studies can be quite intimidating. Yet did you know artist studies can also be freeing? 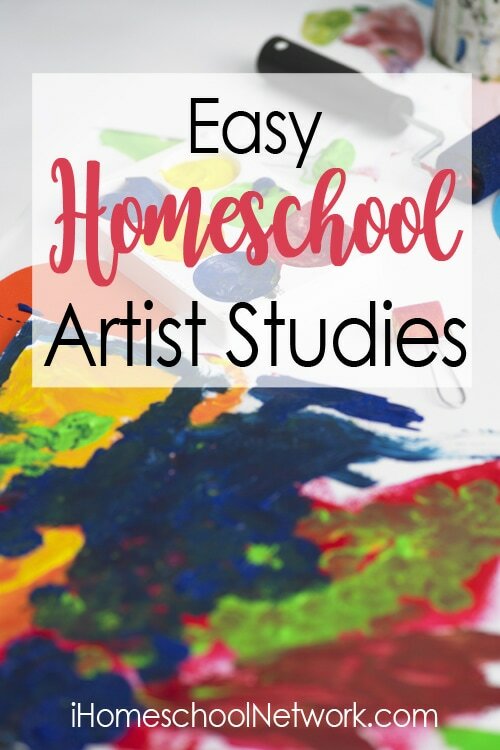 Let’s focus on that freedom in easy homeschool artist studies. Because we all need a little more art freedom in our lives. The joy and freedom of art is definitely something we want our children to discover. In our homeschool we started building a fun habit of art first before we even thought about artist studies. When the children were all 10 and younger, I often had to give myself a pep talk. It went something like this. “Now, just focus on the smiles on their faces. I know there will be a mess. But you can do it for 10 minutes after lunch. Clear the dishes and spread out the fun.” Really, growing a love of art was first about getting over the effort on my part. And with practice, we all started to absolutely look forward to and adore our art times. Once we were confident with just some simple and fun art, we started to add in artist studies. Being a practical person, I decided that since we had church choir on Wednesday nights that Wednesday would be a great day to focus on fine arts. Music and art after lunch! We used Harmony Fine Arts – open and go studies. 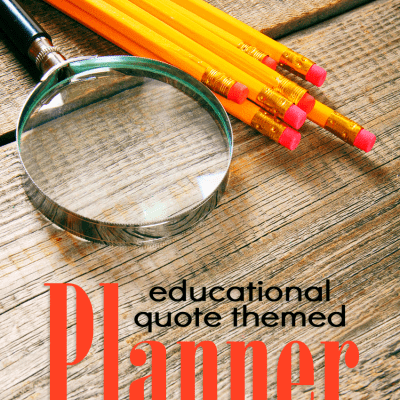 Barb McCoy, fellow homeschool mom, created this fantastic resource with you and me in mind! All I did was open the pdf and click over to the artist of the week. Sometimes I might airplay the information and image to the family room TV so that we could all see and learn. Artist studies help train our eye to see art. Copying master artists is one way to do this. Look at a photo of a famous piece of art online. Use your favorite art medium and copy that piece of art. You will notice the lines, the shading, the techniques, the focus. And you will learn new terms like impressionism, modernism and pointillism. Our favorite art medium is chalk pastels. We have a large-ish family. That always means frugal fun. There is no long, intimidating art supply list with chalk pastels. We often use chalk pastels to recreate a famous piece of art. We’ve learned how to do this from my mother, Lucia Hames. She is a master artist in chalk pastels and has shown us that we are artists too. What have we done to become artists? Just practice. Her motto is you ARE an artist! 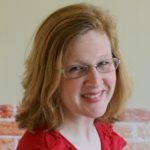 She has shared art tutorials on the impressionism of Claude Monet, the modern art of Matisse, a Norman Rockwell style self portrait and more! I encourage you to follow artist studies with a field trip to your local art museum. We were SO excited to go see The Girl with the Pearl Earring in person after having studied the artist and the art work ourselves. What a thrill to see! How do you enjoy art and artist studies in your homeschool?